"On the fifth anniversary of his sister's death, nineteen-year-old Jonny Dart is still troubled by guilt and an imperfect memory of the accident that took her life. He goes searching for the only other witness to the fatal event, his sister's best friend. But instead of finding t... read full description below. 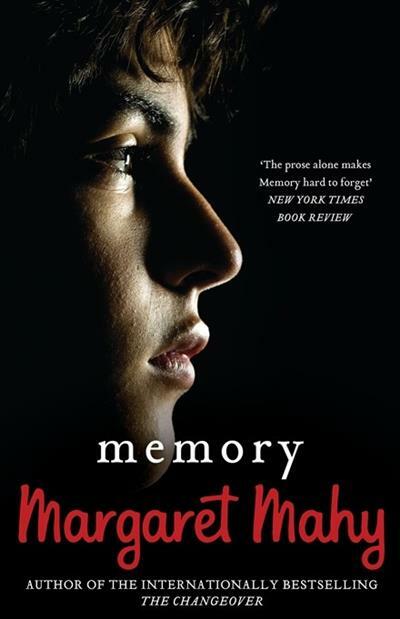 "On the fifth anniversary of his sister's death, nineteen-year-old Jonny Dart is still troubled by guilt and an imperfect memory of the accident that took her life. 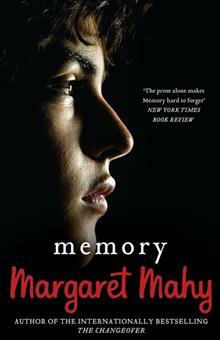 He goes searching for the only other witness to the fatal event, his sister's best friend. But instead of finding the answers he's looking for, he finds Sophie - an old woman with Alzheimer's. Sophie lives with several cats in genteel but dreadful squalor, and has no memory of recent events. As a temporary outcast and labelled 'loser', Jonny takes refuge with her. In Sophie's house, past and present merge for both of them. Their accidental meeting changes their lives"--Publisher information.